Miles emerged from Berklee and made his way to Nashville where he cut his teeth making records on Music Row. His next move to follow his true calling down the pop path, landed him in the hub of R&B, hip-hop and pop music, Atlanta, Georgia. There he received a coveted assistant engineer position at the famed Patchwerk Studios and had the privilege to work with industry giants, Usher, Bryan Michael Cox, Jazze Pha, Young Jeezy, David Banner, and found a mentor in Grammy winning engineer Leslie Brathwaite. But one Atlanta resident in particular took great note of Miles, and soon Usher contracted him as a staff engineer for his Ush Records imprint. There he tracked his first hit single, “Get It Shawty,” by Lloyd as well as worked on many other records for Usher and his artists. 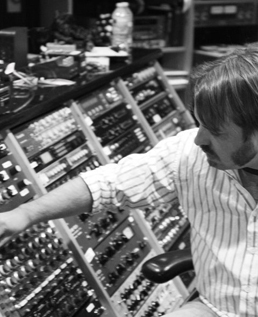 Hailing from the great state of Alabama, producer/engineer Tom Tapley grew up in an artistic family where music was his creative outlet and the influence that would shape his life and career. 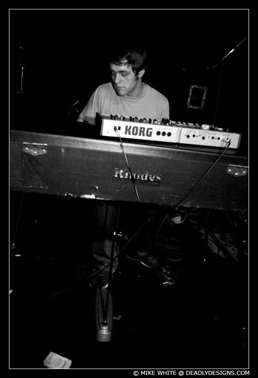 Tom’s interest in engineering began in his teens and grew from the desire to achieve a better recording for his band. 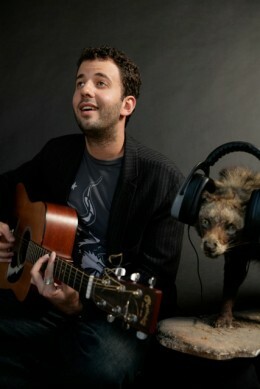 He built a 4-track studio in the barn where his father made knives and began sniffing out the mechanics of recording. His interest peaked in 2002 and upon graduation from college Tom left Montgomery and headed east. Wanting to remain true to his southern roots, Tom emerged in the music capital of the south, Atlanta, Georgia. 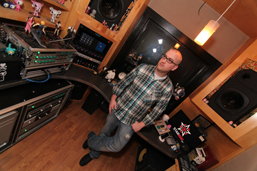 Upon arrival in Atlanta, Tom acquired a job as house engineer at an R&B, Hip-Hop and Pop studio called Silent Sound. Here he sharpened his engineering chops recording music with artists like Destiny’s Child, T.I., The Counting Crows and Elton John. 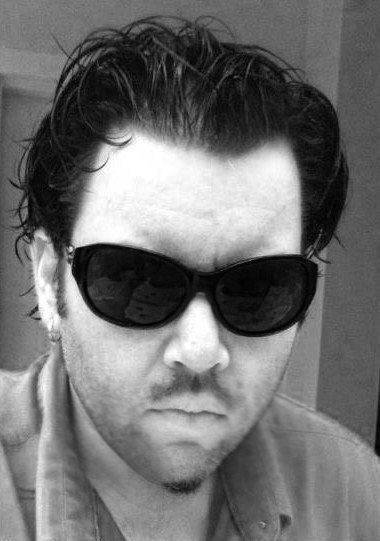 Engineer, producer, multi-instrumentalist Jason Kingsland comes from a diverse musical background. Growing up in Texas everything from Led Zeppelin to Al Green to opera to classical could be heard emanating from the speakers of his dad’s Plymouth Voyager. But it would be a gift from his Nashville session player Uncle that would really ignite his passion for music. After receiving the tricked out Yamaha bass that had previously been run over by his uncle’s roommate, Jason immersed himself in learning multiple instruments, including guitar, bass, piano, drums, saxophone and bassoon. Throughout his youth he played in orchestra and a variety of high school bands where his personal demand to more efficiently communicate his band’s needs sparked his interest in engineering.